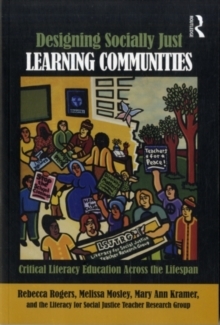 Demonstrating the power and potential of educators working together to use literacy practices that make changes in people's lives, this collaboratively written book blends the voices of participants in a teacher-led professional development group to provide a truly lifespan perspective on designing critical literacy practices. 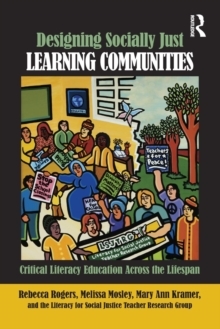 It joins these educators' stories with the history and practices of the group - K-12 classroom teachers, adult educators, university professors, and community activists who have worked together since 2001 to better understand the relationship between literacy and social justice. 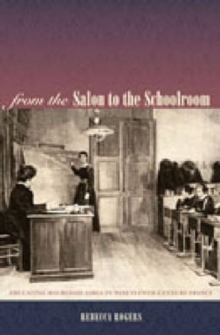 Exploring issues such as gender equity, linguistic diversity, civil rights and freedom and war, the book showcases teachers' reflective practice in action and offers insight into the possibilities and struggles of teaching literacy through a framework of social justice. 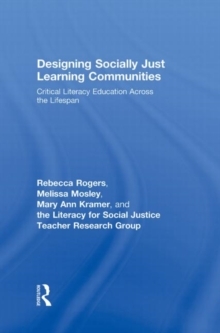 Designing Socially Just Learning Communities models an innovative form of professional development for educators and researchers who are seeking ways to transform educational practices. 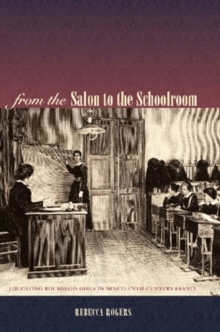 The teachers' practices and actions - in their classrooms and as members of the teacher research group - will speak loudly to policy-makers, researchers, and activists who wish to work alongside them.